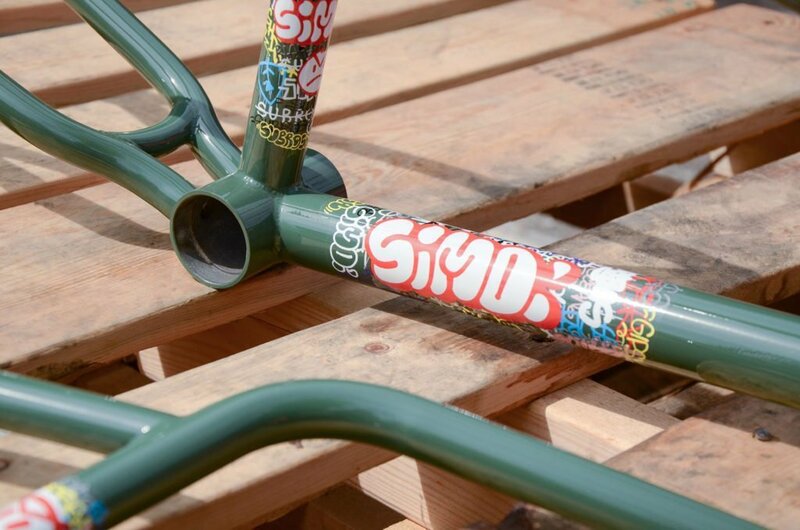 ZINE / Simone Barraco’s new Simo line! 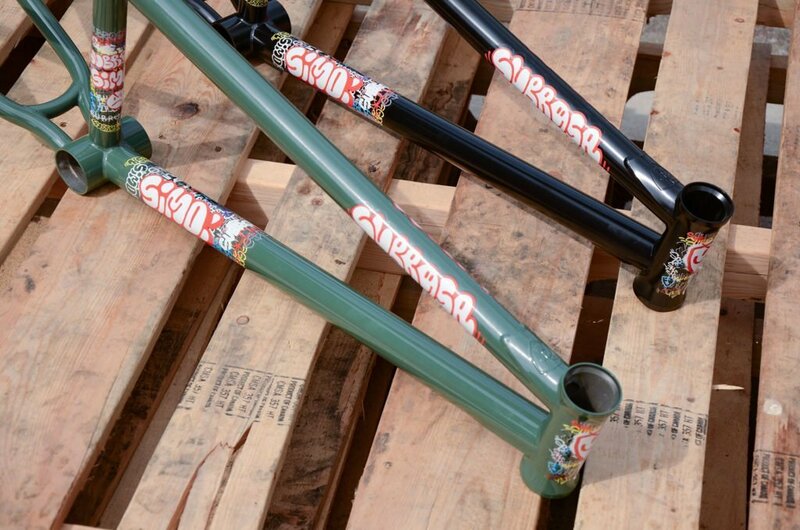 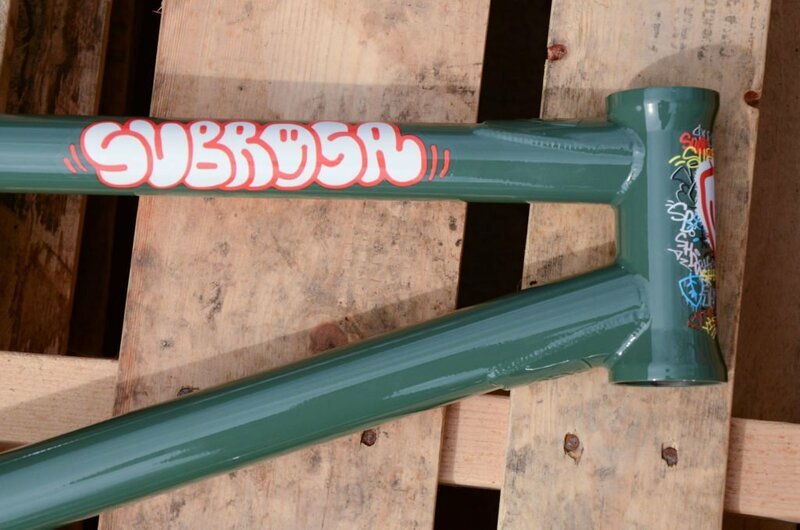 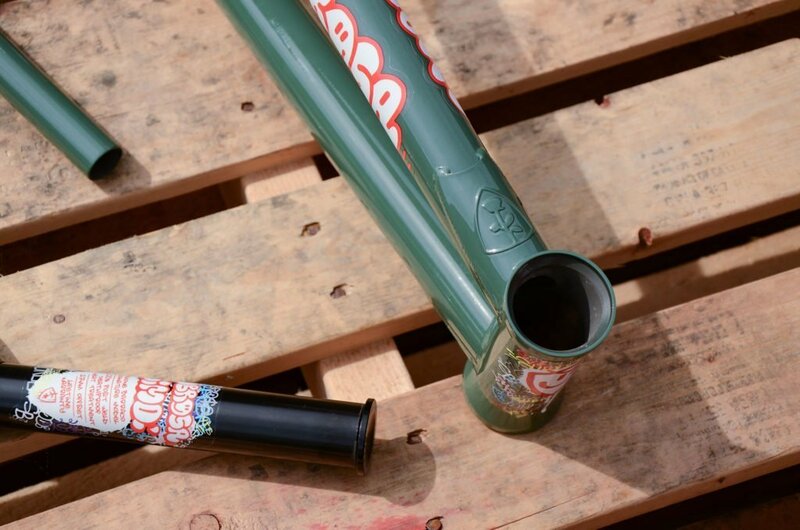 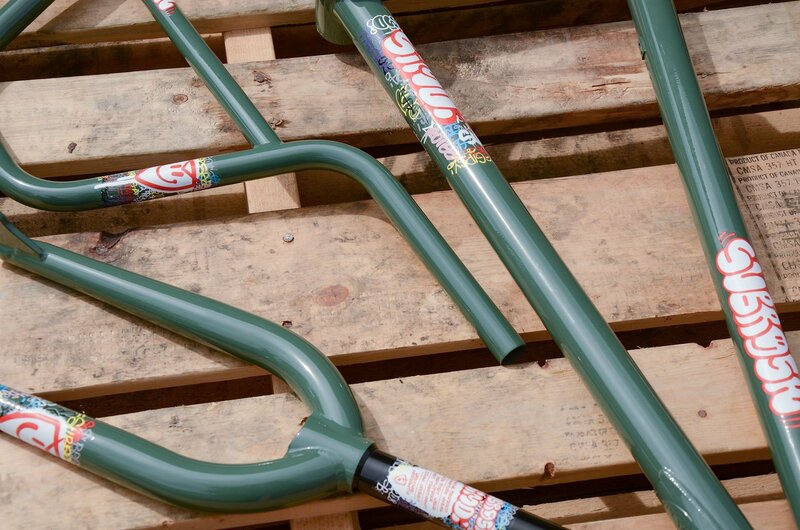 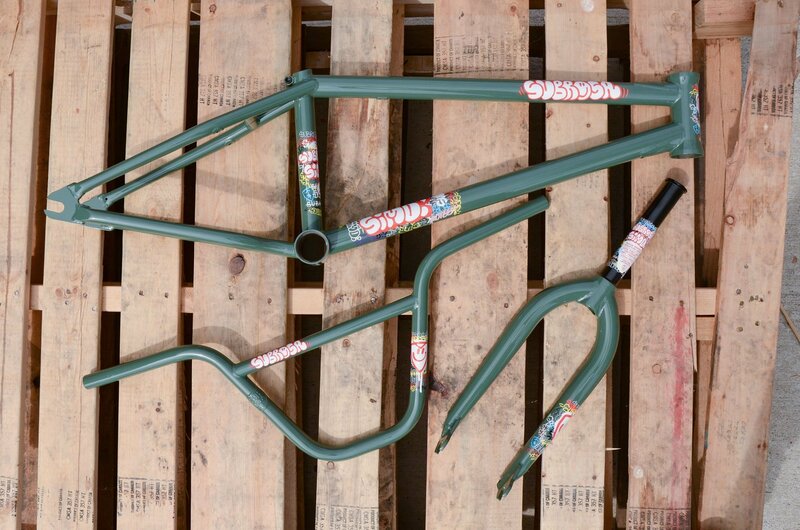 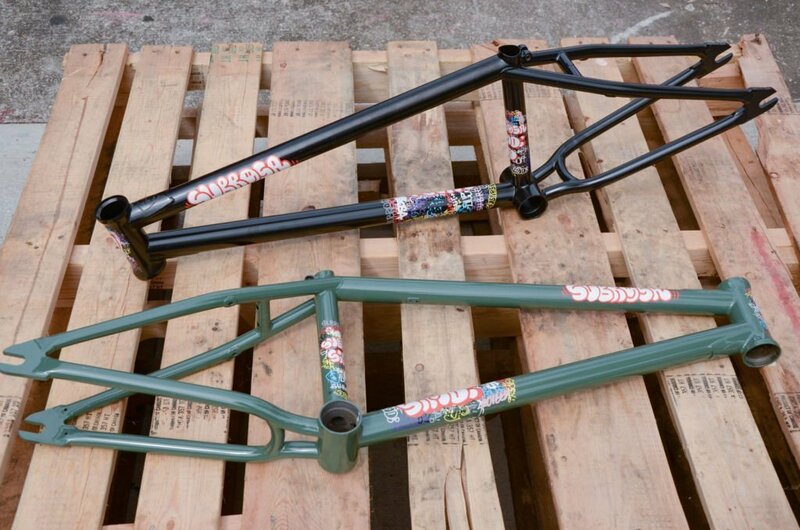 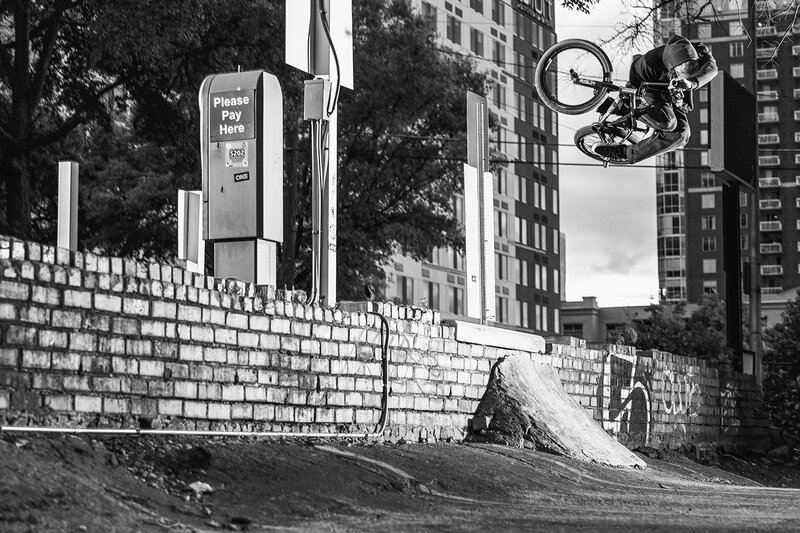 Check out the newest line of signature parts by Subrosa pro rider Simone Barraco! 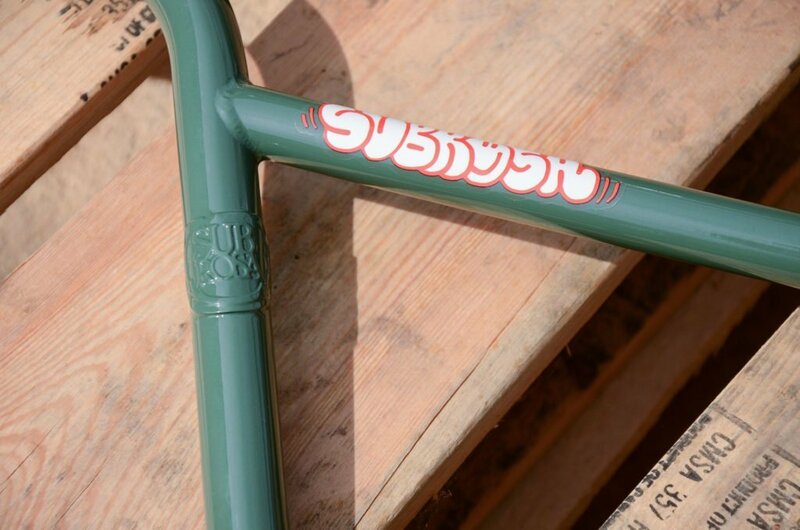 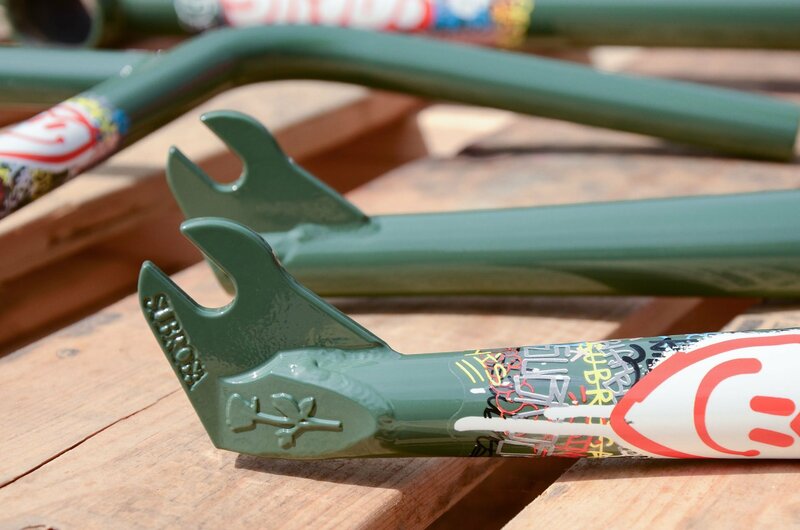 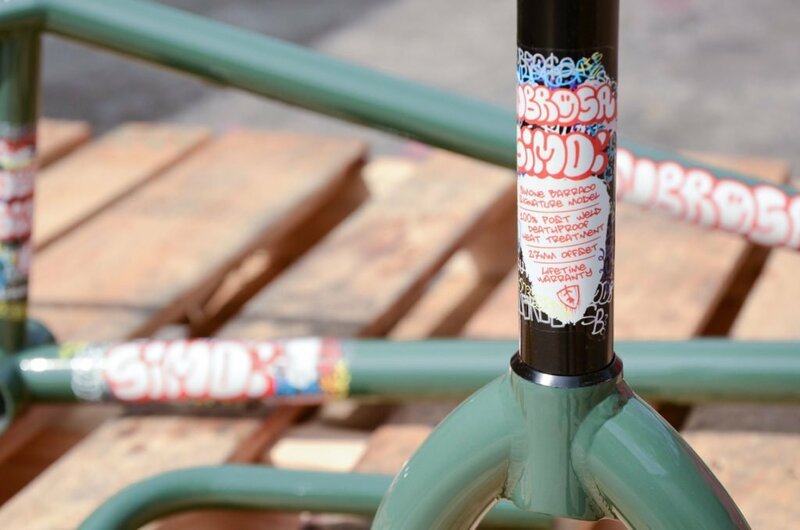 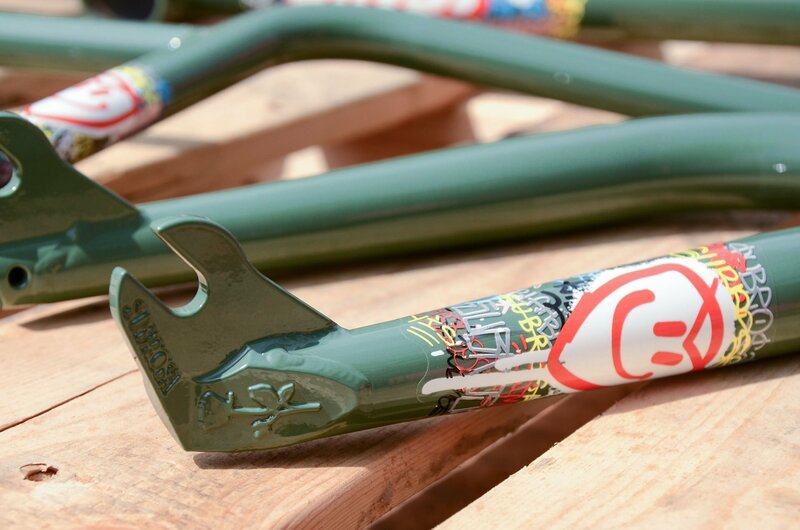 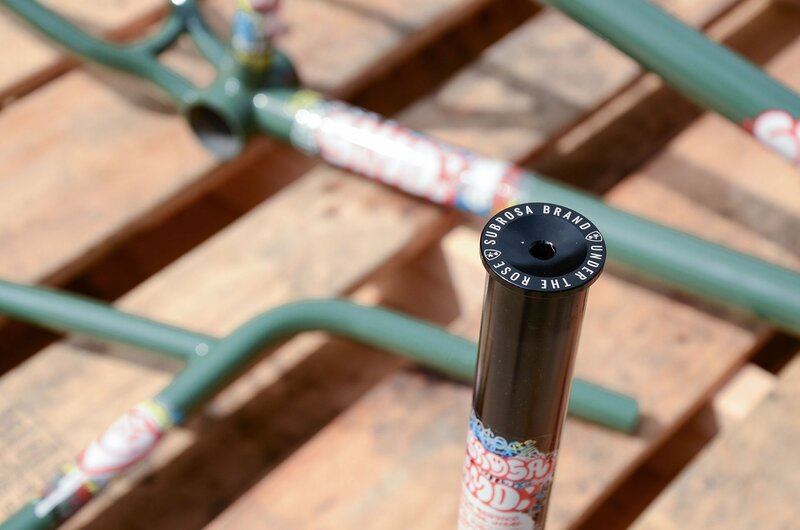 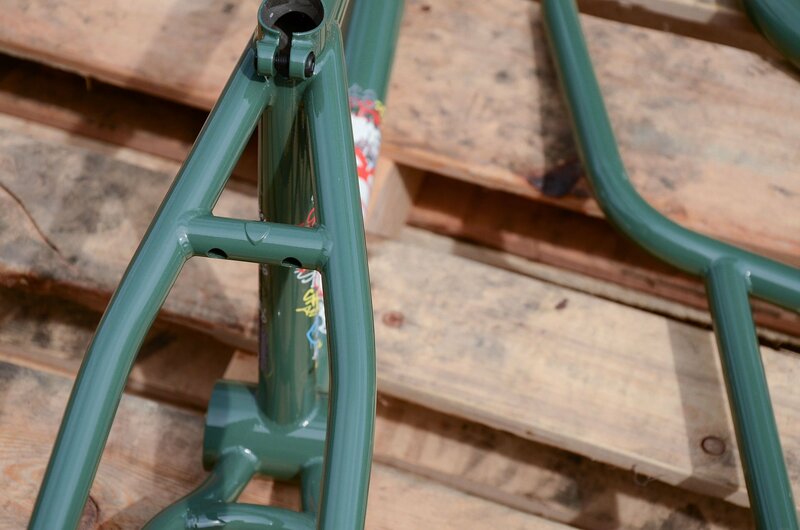 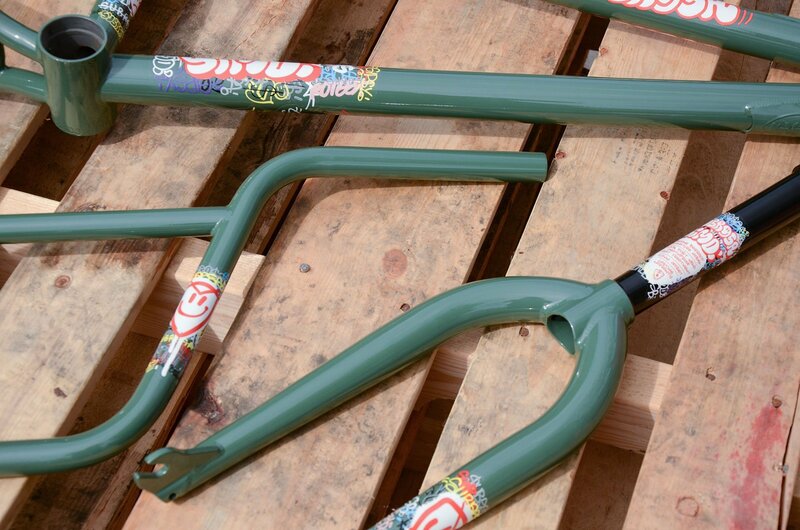 The new Simo line keeps the tradition and quality from the former Noster line going, with a new updated look, new seat stay bridge, the new Simo frame will continue to be a fan favorite, while the bars and forks will get the new decals and color ways. The Simo frame with keep the Noster geo because Simone is so happy with it. 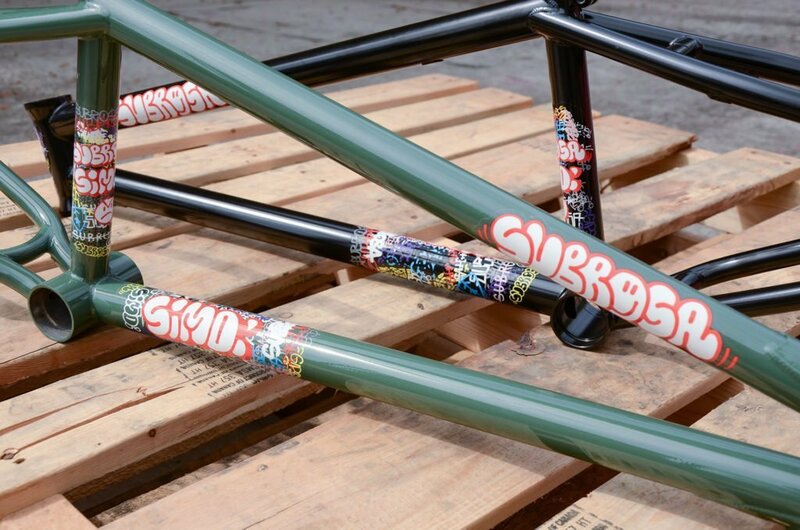 Updates to this Simo include: tapered seat stays, slimmer seat clamp area and investment cast seat stay bridge, and all new decals! 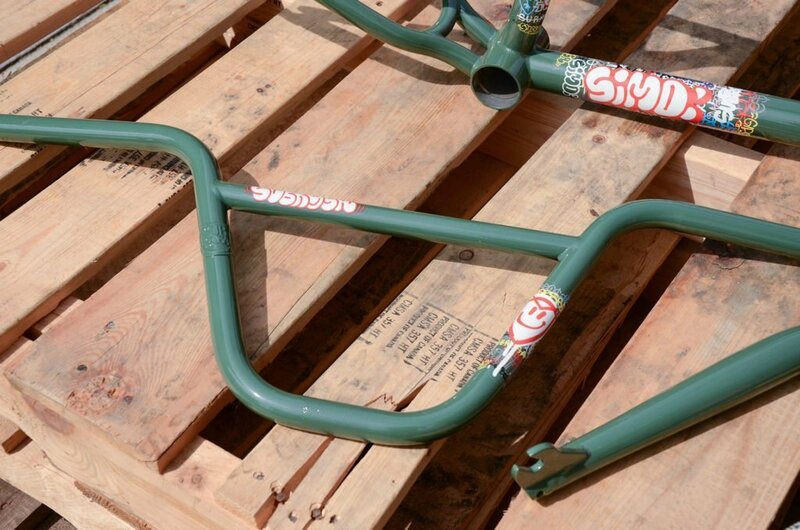 Simone’s signature Forks and bars will remain the same as the previous spec, but will be decked out in matching colors, and new decals as well.